Brave, haunting, and evocative, this powerful volume presents its poetry in the form of a memoir. From the poet’s early experiences in an institution and the effect of this on her family to the illustration of her strength and independence as an adult, this biographical collection helps make the Aboriginal experience accessible and resonant. Exploring themes of art, identity, sexuality, and loneliness, this compendium is both universal and intimate. This book is a verse memoir, and is well outside my usual reading fare which is firmly speculative in nature. And I loved this book, I’ve never read poetry before that could and was meant to be read by turning each page like a story. 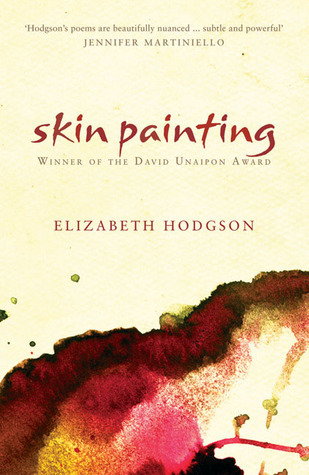 Hodgson writes beautifully, her poetry is evocative, reflective, vulnerable and unapologetic. I can’t pick out any particular favourite piece, just that as a whole reading experience it was meaningful and intimate… a glimpse into a life and lives whose voices have been silenced for so long. I’m so glad I read this book, it’s left me thinking and with lots of Feelings about how we as the dominant population treat Indigenous Australian peoples. 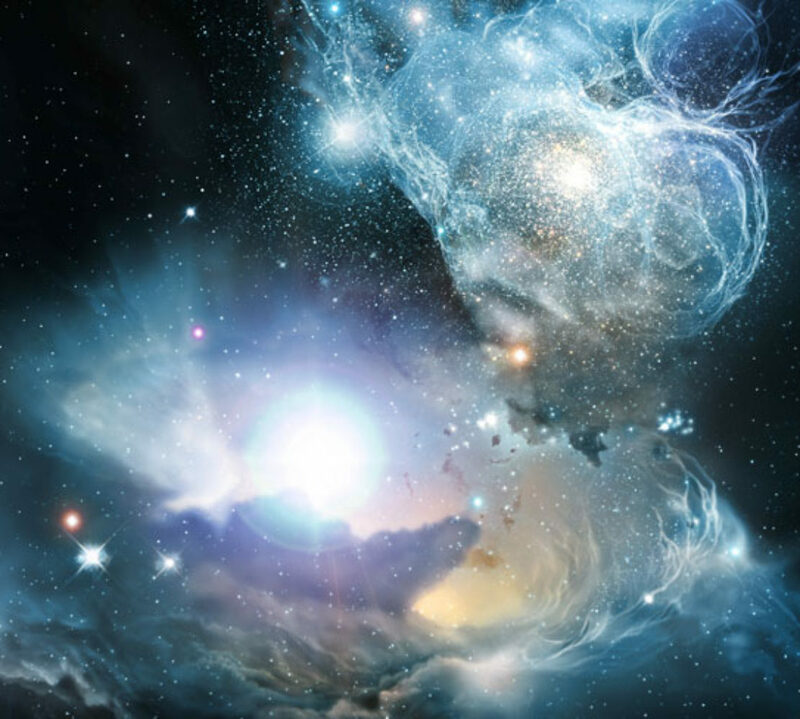 Although this is a picture somewhat in the past… I know that it is reflective also of present truths and experiences. We’re perpetuating the same painful oppression over again, it’s painfully obvious to me as I turn the pages. I don’t even know how we do better, tiny small steps from my own individual space seem so futile and meaningless, but I have to hope they contribute to something bigger, like a dripping tap. The affirmative, assertive, statement driven final poem brings this book to a triumphant close that looks to a future where equality and respect are possible – the possibility is demanded and that too is fitting.